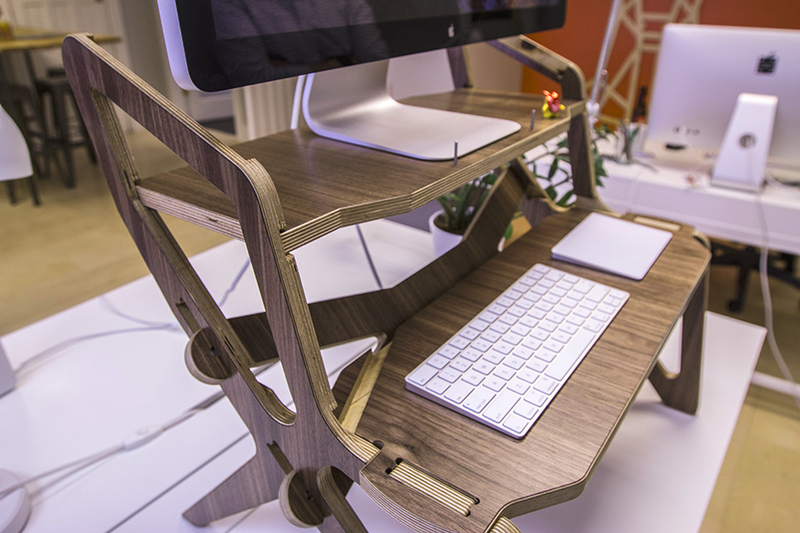 StällDesk- Designer and fabricator of extraordinary ergonomic standing desks. 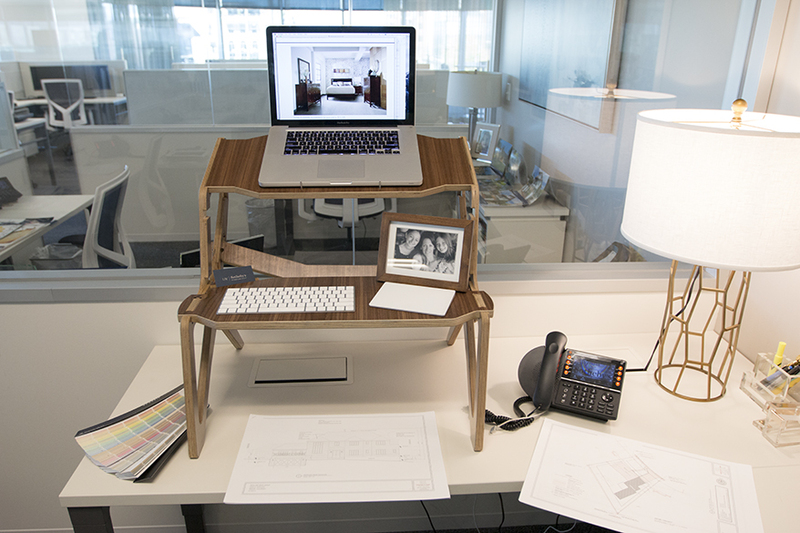 To innovate on the standing desk experience we had a look outside of the current industry and approach problem from a completely new angle. We've been working our prototypes for over a year. 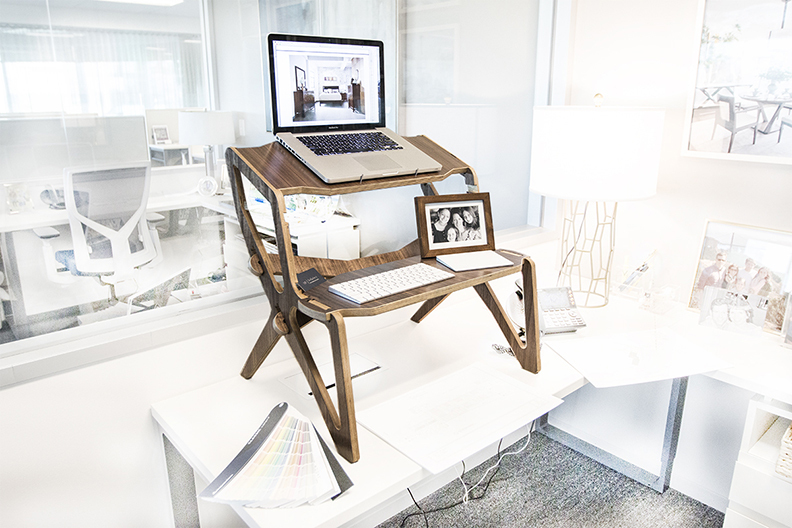 The viewing angle is designed to relieve neck strain whether sitting or standing. We've had hundreds of people try it and give feedback and now we think we've built something pretty special. Made right here in Colorado. 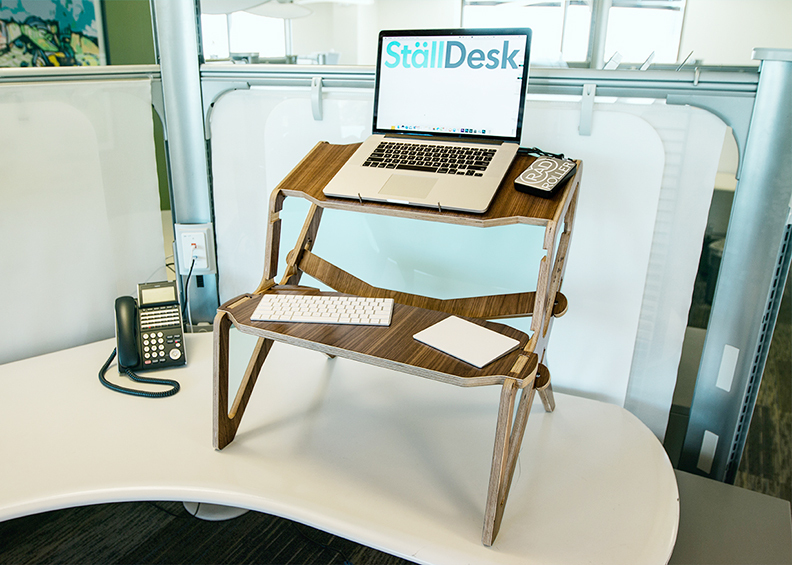 Ställ Desk contains the perfect combination of craftsmanship, green LEED certified laminated woods, beautiful curves and tight joints with a ergonomic human factors design in a light, yet very strong, affordable and universally healthy product.